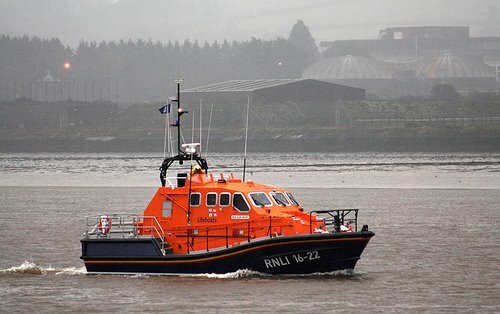 an Atlantic 75 inshore lifeboat Alice and Charles. 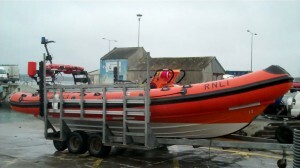 In 2012 extensive renovations of the lifeboat station at Bull Point took place to accommodate the ILB to be slip launched from within the station. An adjacent berth was provided for the ALB. 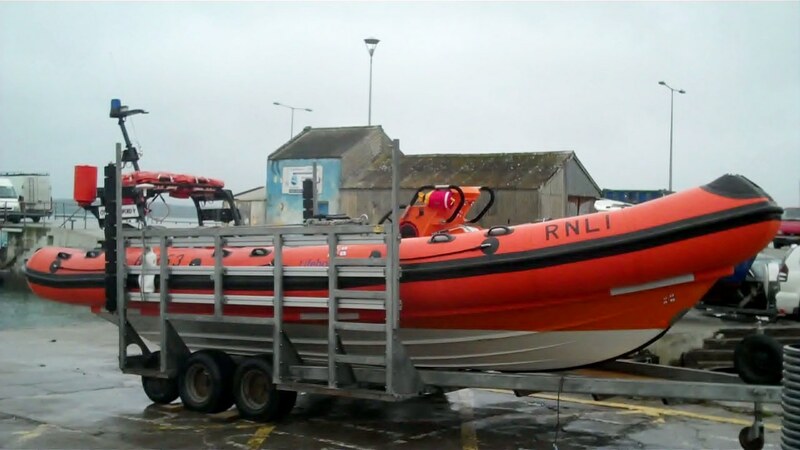 Many boats have served since the establishment of the RNLI Lifeboat station in Baltimore, please click on the following link to find out more.